Welcome to day 4 of the week-long Game of Thrones inspired recipe extravaganza being held right here and over at CulturEatz! The inspiration behind the recipe I'm sharing today is obvious for any GoT fan—our sweet little (well, not so little anymore) Bran Stark. Aside from the obvious play on words, they are dark and sticky—much like the situation that Bran has been in from the moment he climbed that tower for the last time. They are also full of fiber and nourishment. Perfect for tucking away in a pack and taking with you when you're trekking through the cold, rugged, unforgiving North. Time to prepare for the darkness. Check out all of the recipes inspired by Game of Thrones on All Roads Lead to the Kitchen. 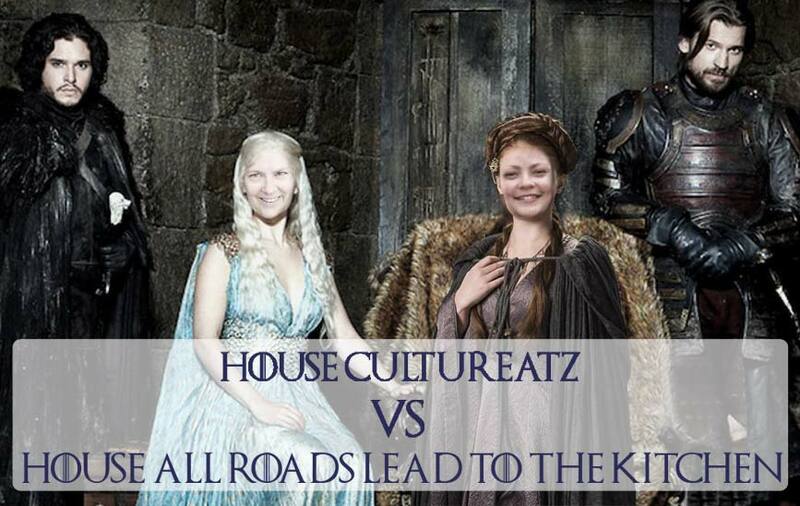 I'm also sharing this with Baking Mischief's #AFeastofThrones linkup with Fandom Foodies! 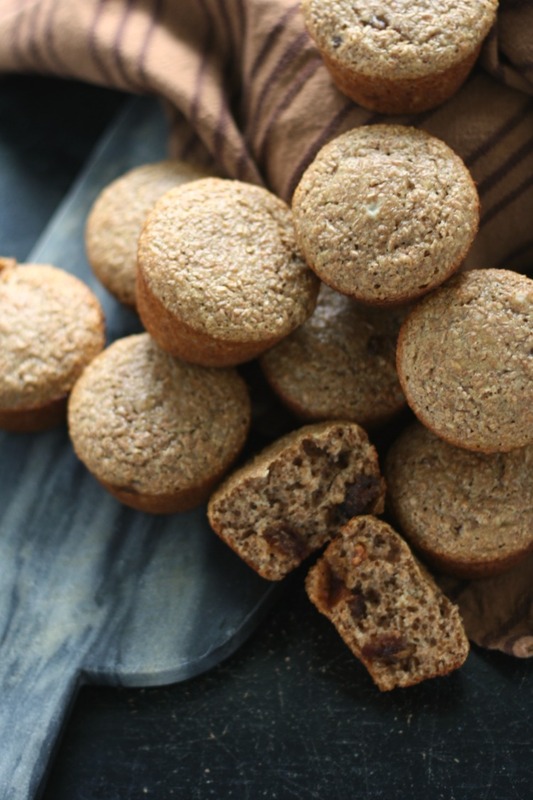 Loaded with wheat bran and studded with chopped dates, these are bran muffins your family will actually request! Preheat oven to 375° F. Grease 12 muffin cups or line them with paper liners. Stir the wheat bran and buttermilk together in a large bowl and let stand for 10 minutes at room temperature. After ten minutes, push the wet bran over to one side of the bowl and combine the brown sugar, applesauce, egg, and vanilla in the other side; stir that half together until combined, then stir the bran mixture into it. Sift flour, baking powder, baking soda, and salt together over the bowl, then stir until just combined; fold in the dates. Divide mixture evenly into the prepared muffin tins. Slide into the preheated oven and bake for ~15 minutes, or until a toothpick inserted in the center of a muffin comes out clean. Once completely cool, these can be stored in an airtight container at cool room temperature for up to 48 hours, and refrigerated for a bit longer, if needed. 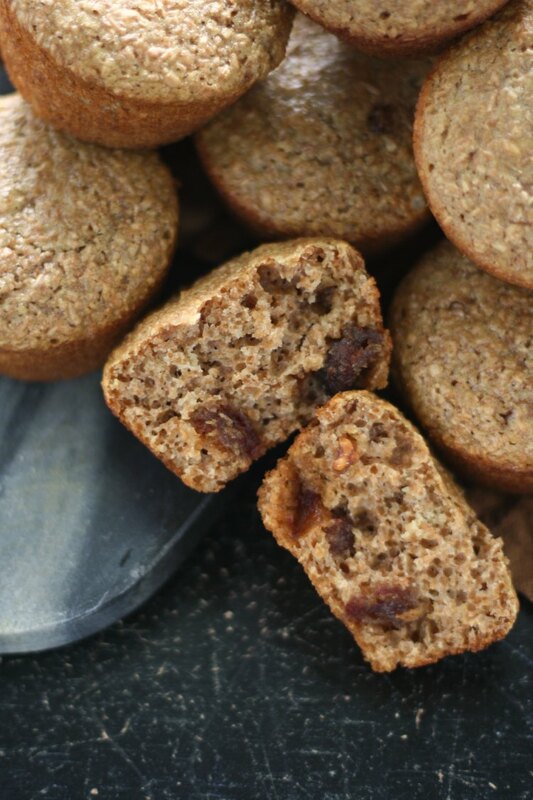 If you make these in fall or winter, try adding 1/2-1 teaspoon of ground cinnamon, pumpkin pie spice, apple pie spice, or some other combination of warming spices to the batter (with the dry additions). 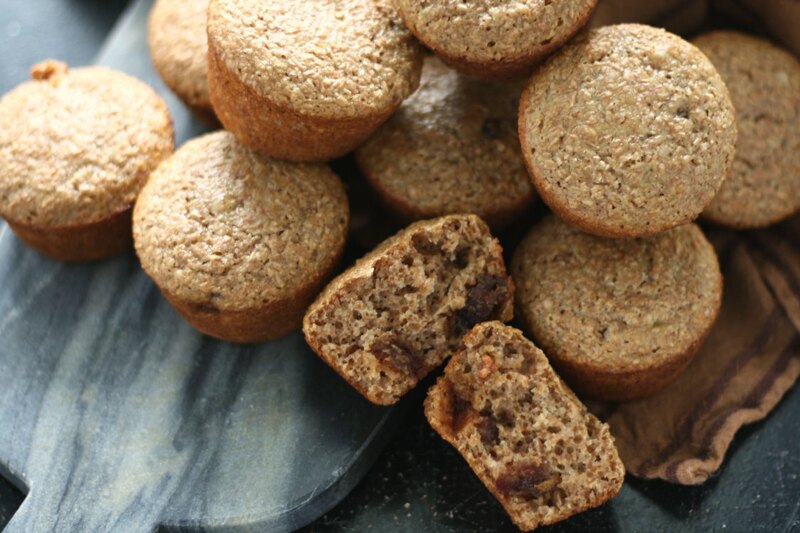 Try using chopped dried apples or raisins (regular or golden) in place of the chopped dried dates. ©All Roads Lead to the Kitchen. Adapted from allrecipes.